List Rules Vote up the biggest celebrity scandals that the media would have a field day with if they happened today. The celebrity scandal has become the window dressing of our daily lives on the internet. Trending celebrity hashtags can spring up overnight over the slightest public mishap or regrettable fashion choice, discussed and dissected by thousands. Which historical celebrity scandals would have blown up the internet if they happened in the present day? Classic Hollywood had its share of celebrity gossip, too, but aside from being less ubiquitous, the media was also more forgiving - especially in an age before Reddit, Twitter, YouTube, and endless parades of celebrity internet memes. Sticky questions about "ethics" still occasionally plague contemporary conversations about famous celebrity scandals, but with up-to-the-minute Instagram and Twitter feeds detailing every move a famous person makes, it's hard to believe how much public figures were once able to get away with. It's easier now than ever for celebrities to trip up and tank their whole careers over a single offhand comment, or an unfortunate night of bar-hopping. Would the media today ever even dream of sweeping a presidential affair under the rug? If a famous musician today said he or she was "bigger than Jesus" would FoxNews let it slide? Below are just a few of the nastiest, most shocking, and most bizarre celebrity scandals that would have headlined the internet and 24-hour media cycles if such things had been around when they happened. One of the most promising young talents of the '80s was Judith Barsi, a precociously talented screen and voice actress. Barsi is best remembered as the voice of Ducky in The Land Before Time, and the voice of Ann-Marie in All Dogs Go to Heaven. Barsi was so mature and professional that she was frequently cast to play characters that were older than her - an extreme rarity for a child actor. Behind the scenes, though, Barsi struggled with a tumultuous family life, including an abusive and alcoholic father. On July 25, 1988, Joe Barsi murdered his wife and 10-year-old daughter in their home in Canoga Park, CA, and then shot himself. Friends reported that Joe had often made threats against Judith and her mother, but that no one had taken him seriously, making their horrific deaths all the more tragic. Would this be huge news? Technically, she was his first cousin once removed. There's no denying, however, that she was just 13 years old when they were married (though Lewis and his publicists insisted, at the time, that she was actually 15). Though Lewis was only 22, Myra Gale Brown was his third wife, and the marriage was mostly kept secret until a British journalist outed them to the press. 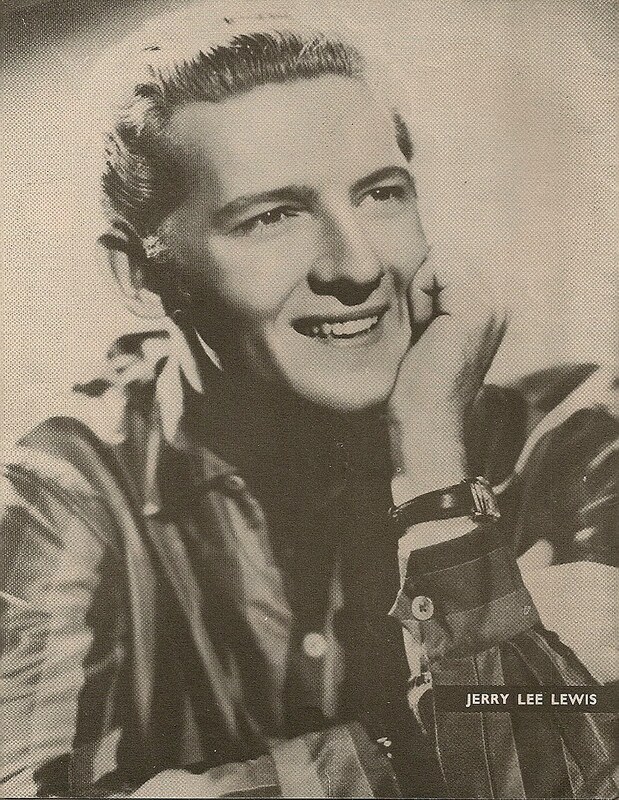 Although the scandal practically destroyed Lewis's career, he later managed a slight comeback - and he didn't go to jail. 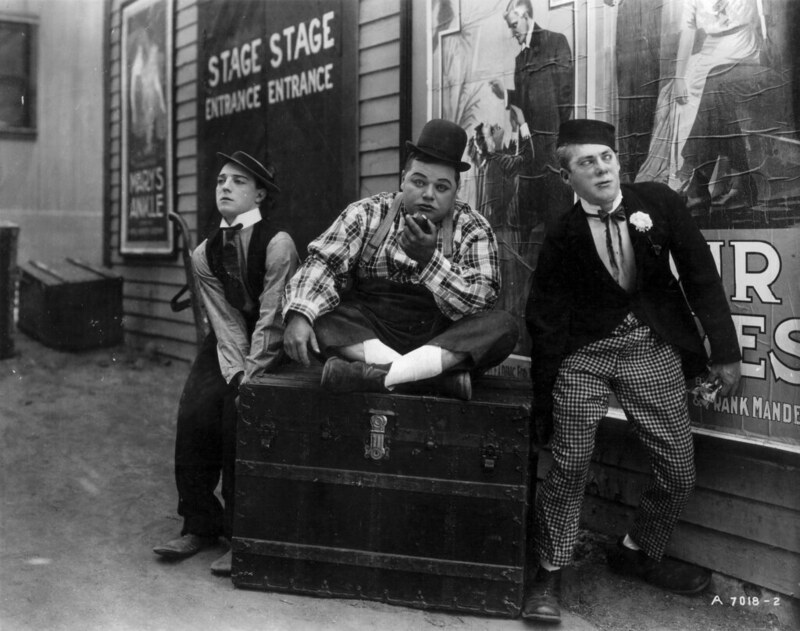 Fatty Arbuckle was a comedic actor in silent films, known for his lovable, oafish persona. Offscreen, however, he was a bit of a party animal, and though the details of what actually happened remain unclear, his affinity for letting things get a little out of control seem to have caught up with him. After a party at Arbuckle's house, the young actress Virginia Rappe was rushed to the hospital, where she ultimately died. Rappe had suffered from a ruptured bladder and other apparent physical trauma, and rumors quickly circulated that her death had been the result of a violent sexual assault. After one of Rappe's friends accused Arbuckle directly, the case actually went to trial - Arbuckle was exonerated, but his public image was ruined, and his career never fully recovered. In her heyday, Joan Crawford was one of the most powerful and in-demand performers in Hollywood. She was known for being a perfectionist, as well as for her extreme professionalism and powerful screen presence. Crawford was married four times, and adopted a total of four children. Despite many childhood photo-ops that suggested her children were living a fairy tale life of luxury, the two oldest adoptees, Christina and Christopher, were both highly critical of Crawford as adults. In 1978, shortly after Crawford's death, her daughter Christina published a tell-all autobiography called Mommie Dearest, accusing Crawford of systematic emotional and physical abuse. Christina's scathing memoir was later adapted in 1981 into a film of the same title, starring Faye Dunaway.